In the world of fashion, the arrival of a new season also means a variety of new trends. And while exciting, determining which trends are actually worth trying—and which ones to skip because they won’t last longer than a blink of an eye—can be a bit of a challenge. Keep reading as we break down which wear-now trends you’ll want to have on repeat this season. Why we love them: Sure, these chic accessories are necessary for carrying all of our things, but it’s what’s on the outside that really counts. The sweet details are what will take our outfit from cute to ‘gram-worthy. What to look for: Modern designs that feel fresh and fun. In fact, the more distinctive the shape, color, and details, the better. 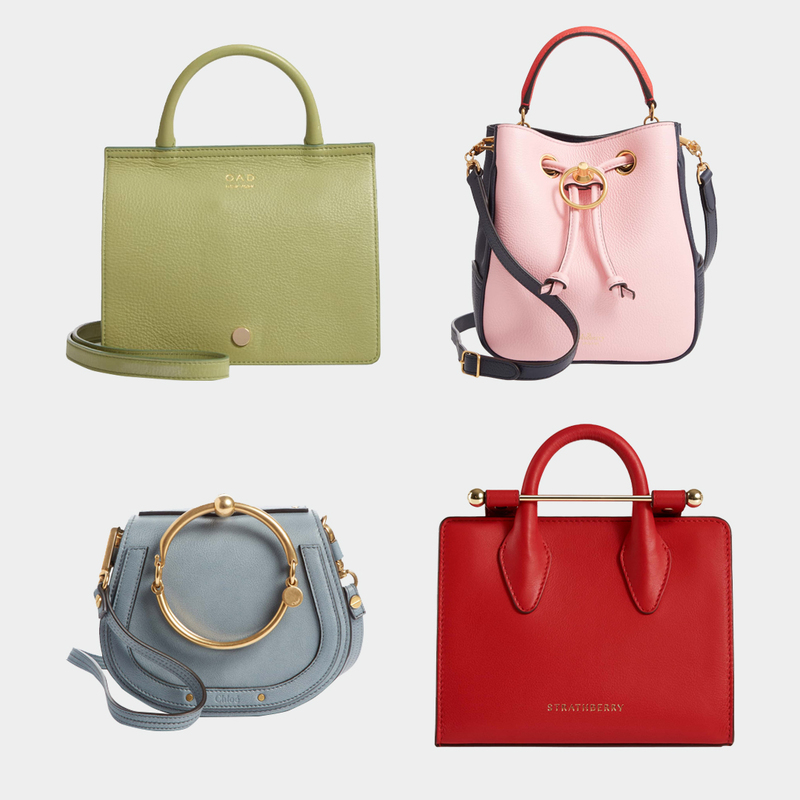 What to wear it with: The beauty of a great bag is that it can complement virtually any look. Dress up a casual jeans-and-a-tee outfit with a brightly colored crossbody, or for a night out, match a sleek structured mini-tote to your heels. Why we love them: Spring attire is nothing if not charming, colorful, and vibrant. 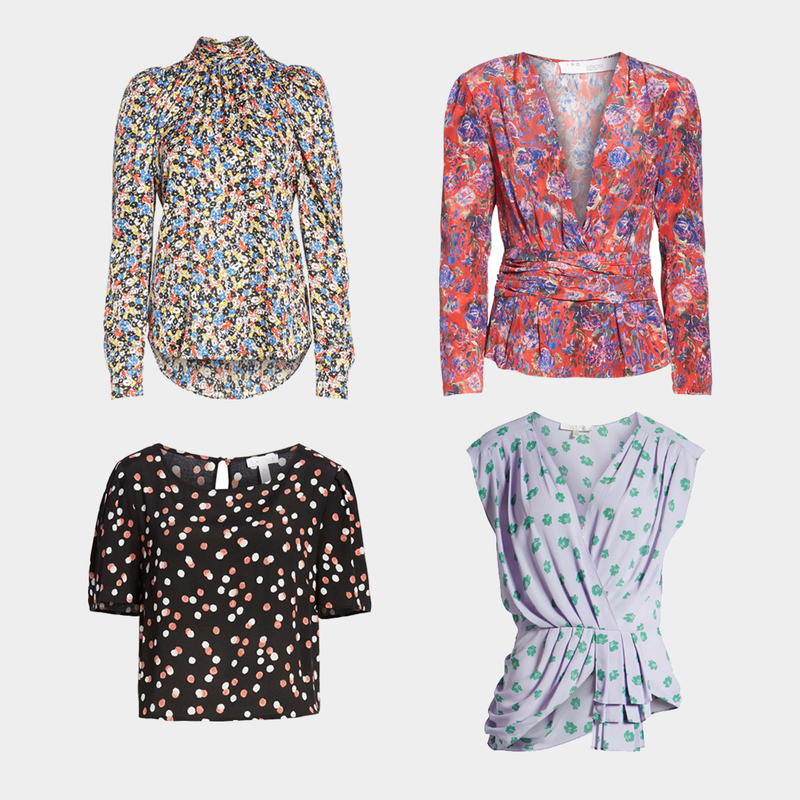 You can definitely count on those attributes translating to the blouses we’ll be wearing all season long. What to look for: We’re letting the season sway our sartorial choices. Think: fun florals, breezy silhouettes, and eye-catching hues. How to style them: Have a pair of high-waisted jeans? 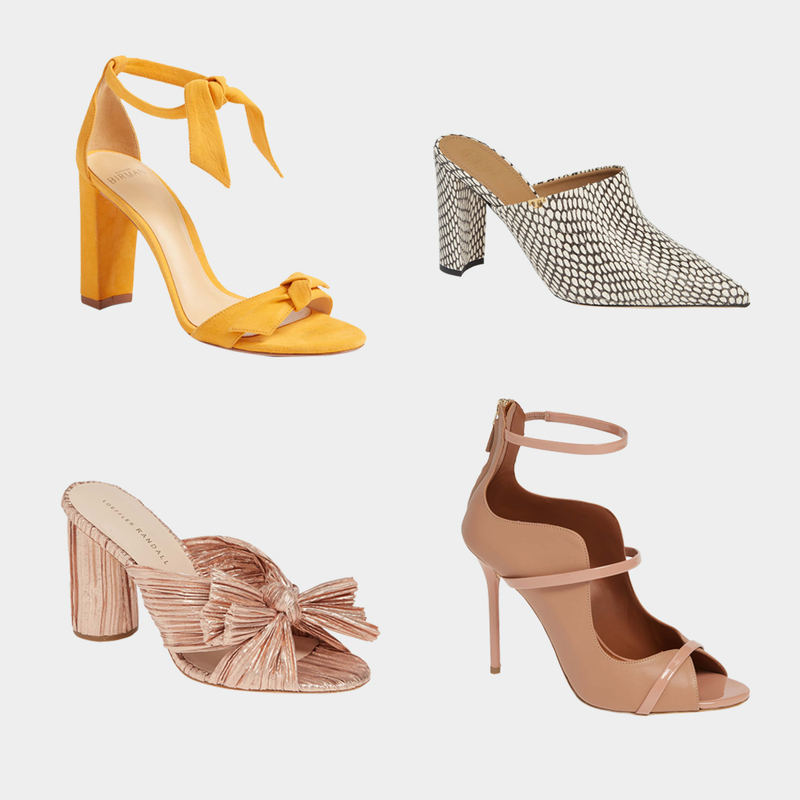 Add a swingy peplum top and slide on a sleek pair of mules. Feel like wearing a skirt? A sweet crop-top pairs perfectly with the voluminous bottom. The options really are endless, so let your mood be your guiding light. Why we love them: Sometimes, all it takes to put an extra pep in our step is a beautiful pair of shoes. And these are the pairs that make us want to walk a mile, or more, in them. What to look for: Seek out styles that instantly spark joy. We’re really into unexpected design elements such as bold patterns, distinct textures, and delightful color combinations. When to wear them: This season, we’re not reserving our favorite footwear for special occasions only. We’ll be wearing them any chance we get, whether it’s at work, while hanging out with friends, to the grocery store, or any other moment we want to make feel special. Which of these three trends are you most excited to try this spring?